St. Anthony School will hold its annual Ho’olaule’a June 22 on the campus’s Sullivan Athletic Field. Gates open at 5 p.m. with a luau buffet commencing at 6. Nevah Too Late will provide dinner music, while the Shamrocks will rock the field with dance music. The evening program will also honor the 2019 Distinguished Alumni Hall of Fame recipients. Tickets for the luau are on sale now for the early-bird price of $30 for adults and $15 for children ages 12 years and younger. This special ends on April 30. Effective May 1, adult tickets will be $35 until June 21 and $45 on day of event, provided tickets are still available. Reunion classes ending with the years 4 or 9 are encouraged to contact their reunion planning committees to arrange for their tickets. St. Anthony alumni calling for tickets are asked to indicate their graduation year. For tickets, contact the school’s business office at 244-4190, ext. 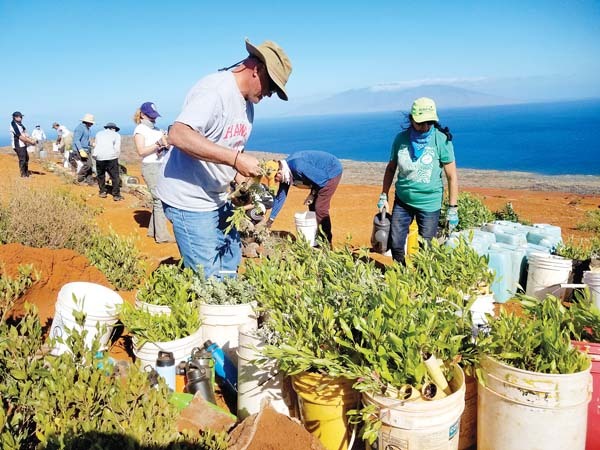 228, or Harvest Baisa at hbaisa@sasmaui.org.